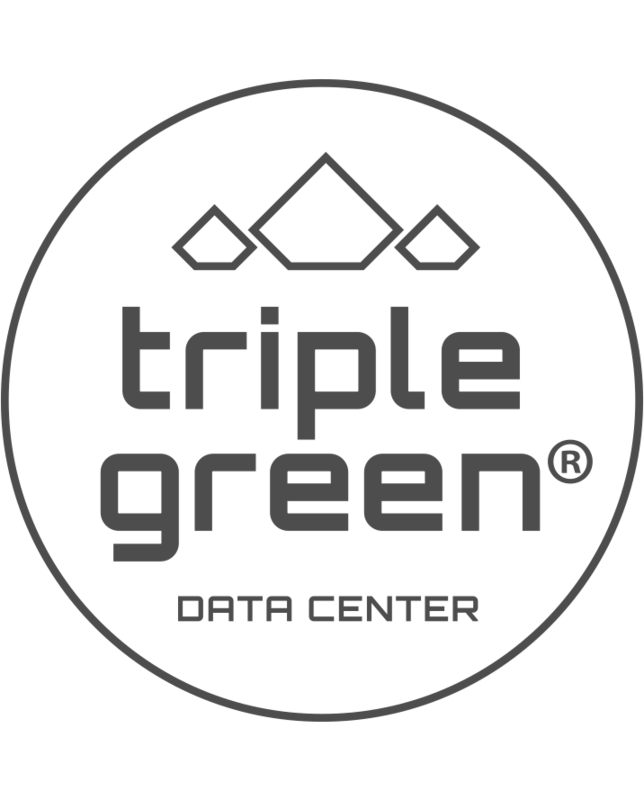 Triple Green is an environmental certification for data centers which fulfill a tough set of requirements on renewable energy and efficiency. 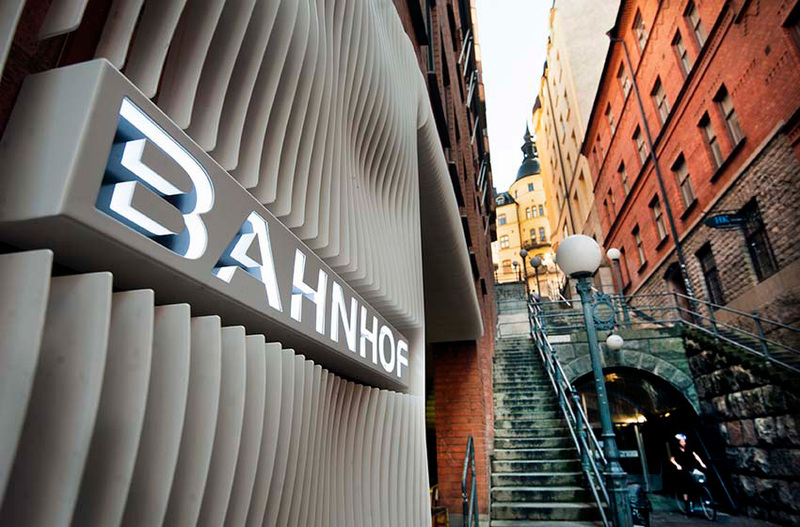 The initiative was started by Bahnhof AB. Heat from the servers is collected and used for heating of nearby households. The household heating replaces other energy sources, and everyone profits in the process. Spreading excess heat in nature is irresponsible! 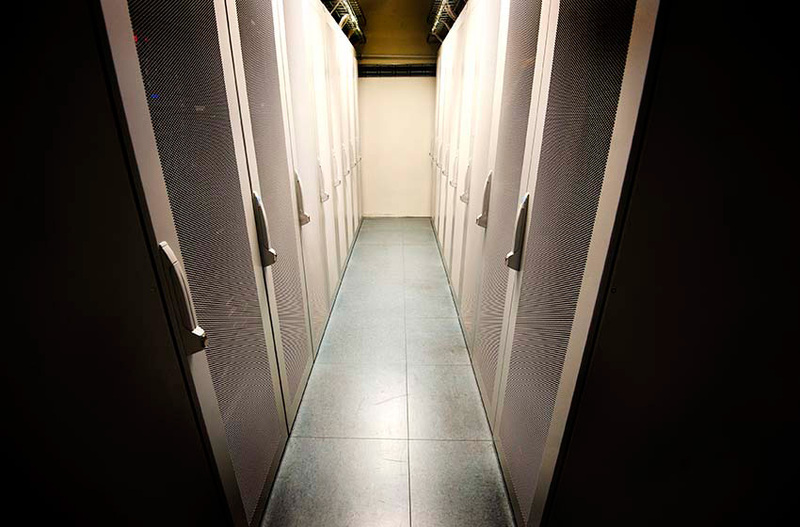 Data centers are giant radiators – they generate huge amounts of heat. Many data centers vent out that heat in the atmosphere, which is both unnecessary and irresponsible. Sweden is a cold country and Stockholm has the world’s largest distribution network for district heating. Let your data center warm up people’s houses. Triple Green certified data centers lead the heat into the city’s district heating system, where it is used to warm up households and tap water. Everyone benefits from this. 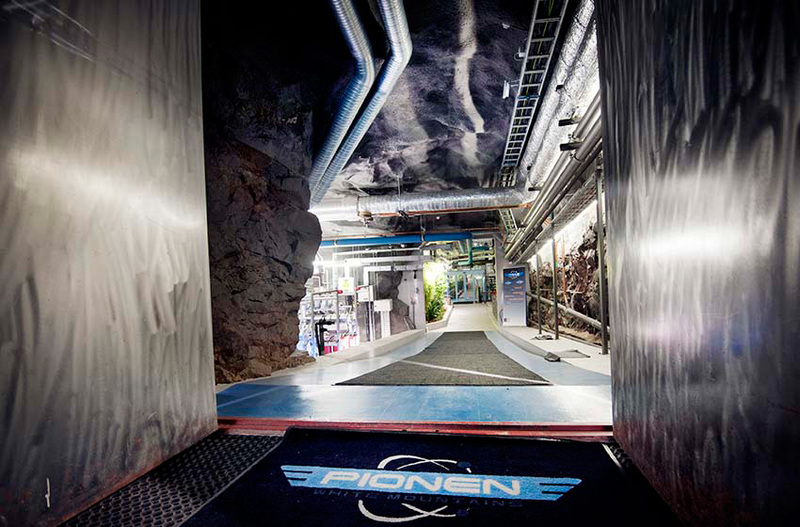 These three data centers fulfill Triple Green’s tough requirements and heat thousands of households in central Stockholm. Keeps the citizens of southern Stockholm warm. Keeps the citizens of central Stockholm warm. Keeps the citizens of northern Stockholm warm. I’m interested in getting certified with Triple Green. I’m interested in being hosted in a Triple Green certified data center.